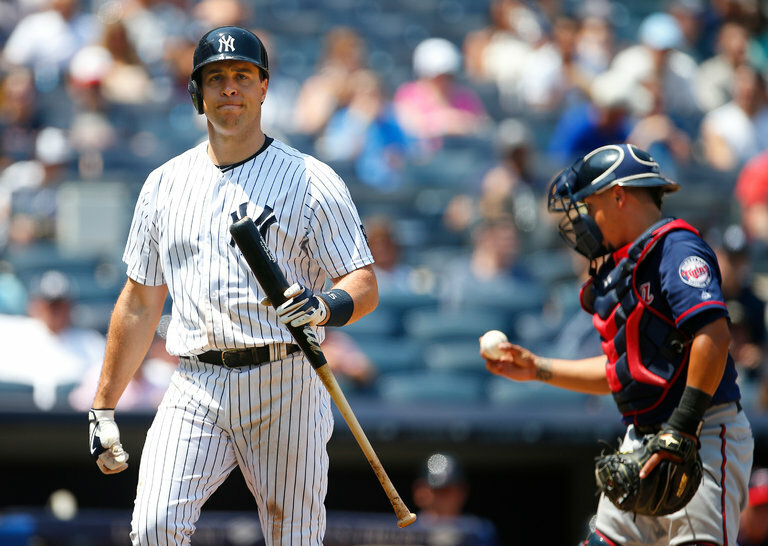 First baseman Mark Teixeira, whose contract expires after the season, is hitting .198 with 10 home runs and 27 R.B.I. Yankees first baseman Mark Teixeira will announce his retirement, effective at the end of this season, at a 3 p.m. news conference Friday at Yankee Stadium, a team official confirmed. Teixeira, 36, who is in the final year of an eight-year, $180 million contract, said when he reported to spring training this year that he wanted to play another five years, hopefully with the Yankees. But he was troubled by more injuries this year and a precipitous drop in production. His decline and a similar fall from Alex Rodriguez have been key factors in the Yankees’ disappointing season. Teixeira is batting .198 with 10 home runs and 29 runs batted in, and endured his longest homerless drought earlier in the season. He has done so while playing through injuries to his neck and left knee — the latter will almost certainly require surgery at some point, he said. Eight questions for NFL Week 1: Will Khalil Mack attack Packers?